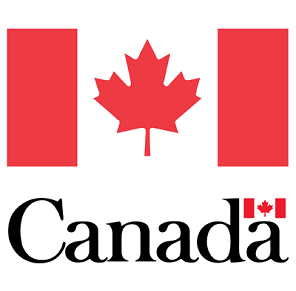 Citizenship and Immigration Minister Chris Alexander announced that Canada will unveil a pilot program in January 2015 to attract experienced business immigrants who can actively invest in the Canadian economy, stimulating innovation, economic growth and job creation. The new Immigrant Investor Venture Capital Pilot Program is part of a series of transformational changes that build on the Government’s commitment to build a fast and flexible economic immigration system. The creation of the Immigrant Investor Venture Capital Pilot Program fulfills the Government of Canada’s commitment in Economic Action Plan 2014 to create a more focused and effective pilot program that will ensure that immigrants who come to Canada deliver meaningful benefits to our economy. Immigrant investor programs are currently in place in more than 30 countries worldwide.